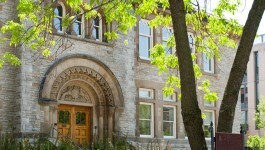 The Munk School of Global Affairs and Public Policy is located inside two buildings on U of T’s St. George Campus in the City of Toronto. You can find the Innovation Policy Lab at 1 Devonshire Place (location B). 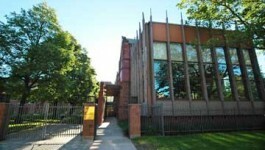 Looking for the Vivian and David Campbell Conference Facility? Our facility can be found at the Trinity College location of our School – 1 Devonshire Place – on the first floor of the South House. Meeting rooms 108N and 208N can also be found at this address.